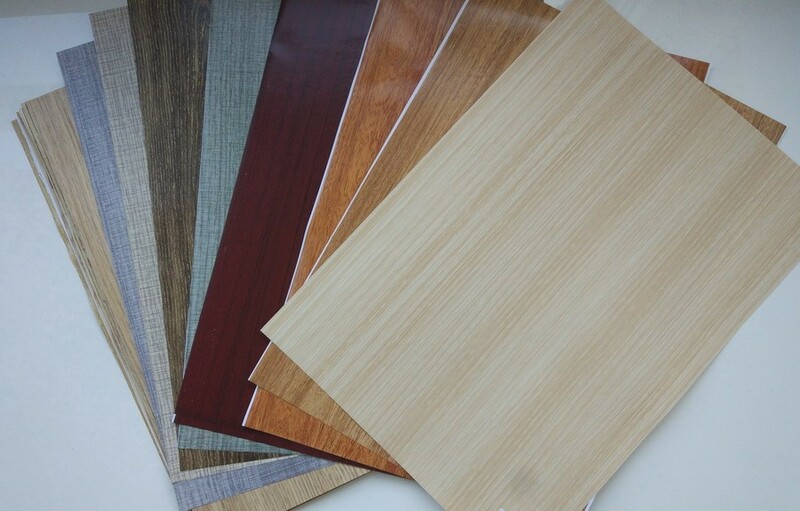 Characteristics of Wood grain heat transfer film, transfer the wood grain pattern onto the workpiece surface by heat transfer. 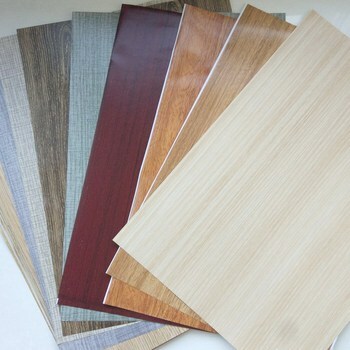 Not easy to fade, realistic wood pattern, improve product grade. 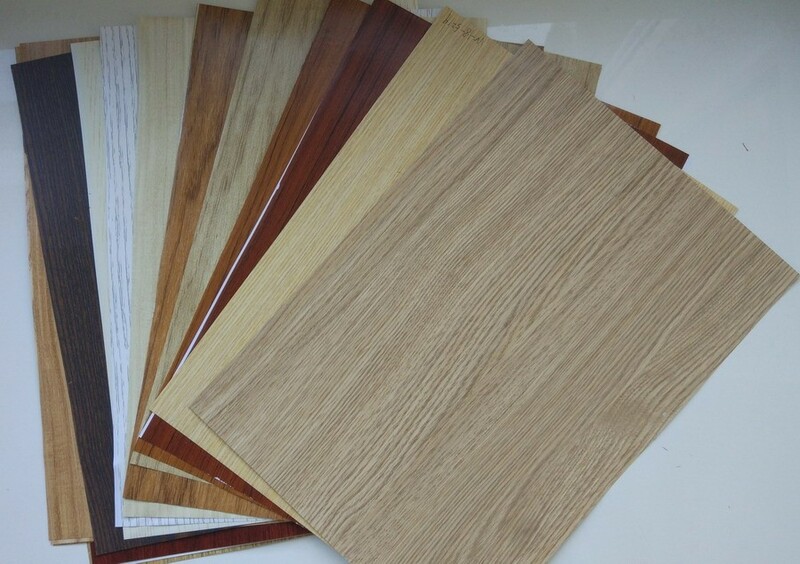 Wood grain stamping foil is widely used for: aluminum alloy doors and windows, anti-theft door, fire-proof door, steel wood furniture, filing cabinets, computer cover, household appliances, metal accessories which resistant to high temperature. 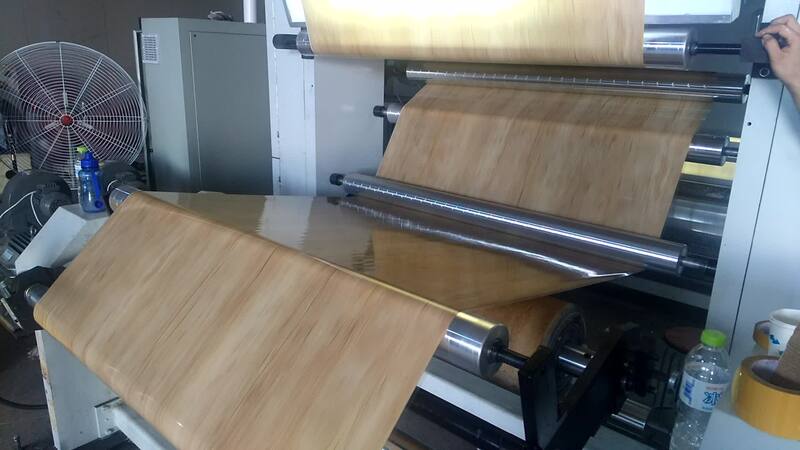 Wood grain hot stamping foil process is, through the disposable heating for transfer film, transfer the decoration pattern on wood grain foil onto the surface of decorative construction material, to form high quality decoration skin. 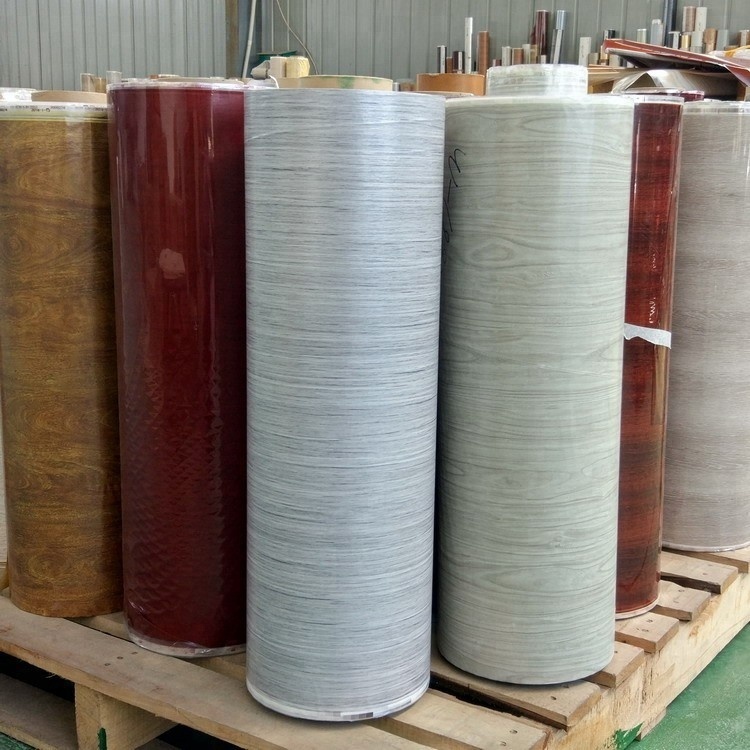 During the heat transfer process, separate the protection layer and pattern layer from PET base under the combined function of heating and pressure, the hot melt adhesive glues the decoration layer and base material together forever. Why use hot stamping foil? 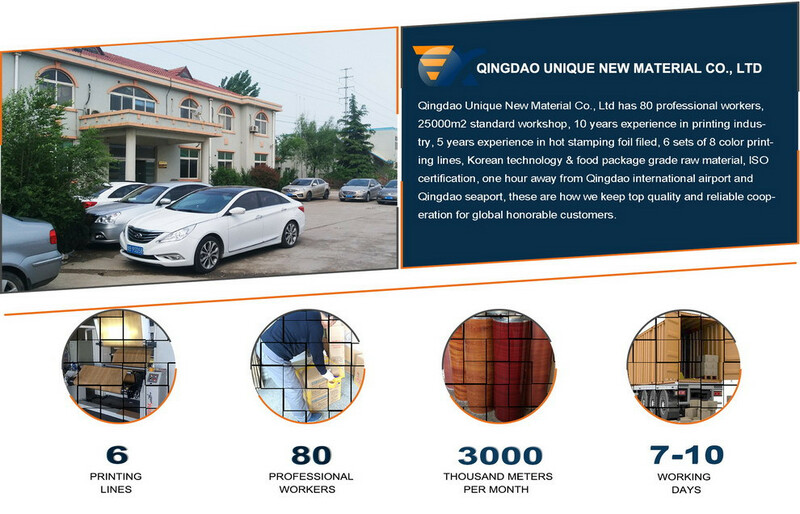 Because of the hot stamping process is simple and fast, no pollution, good adhesion, it is generally recognized and accepted. The transfer pattern is rich, colorful, kaleidoscopic, small color difference, good reproducibility, heat transfer film can meet the design requirements of the pattern effect, and is suitable for mass production; through hot stamping machine, transfer exquisite pattern from heat transfer printing film onto the surface of the substrate product by heating and pressure, after forming, the ink layer and the surface of products will combine as a whole, vivid and beautiful, greatly improve product quality and increase product added value. 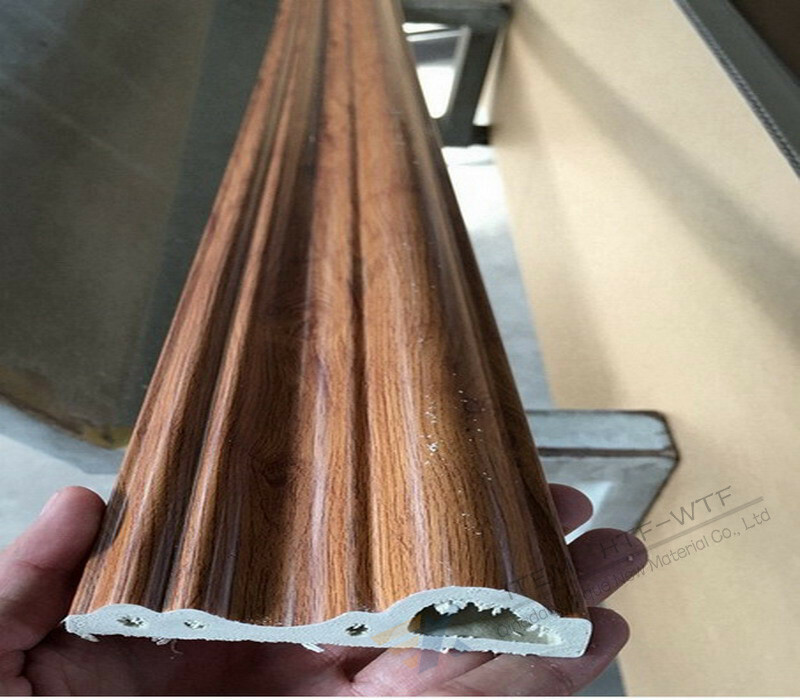 We can recommend plastic extrusion equipment manufacturers for free, such as WPC profile extrusion equipment, WPC door board extrusion equipment, WPC foam board extrusion equipment, WPC furniture board extrusion equipment, WPC cabinet board extrusion equipment, PVC foam sheet extrusion equipment, WPC foam sheet extrusion equipment, PS frame extrusion line, PMMA, PS, ABS sheet extrusion line, UV decorative board extrusion line, because we have more than 10 years' experience in plastic machinery, plastic machinery manufacturers which we have a better understanding of good quality and price competiton. we can also provide relevant manufacturers of hot stamping machine. Q1. Do you provide samples ? is it free? A:Yes, free sample is available but the express cost will be covered by the receiver. Q2. Are you trading company or manufacturer ? 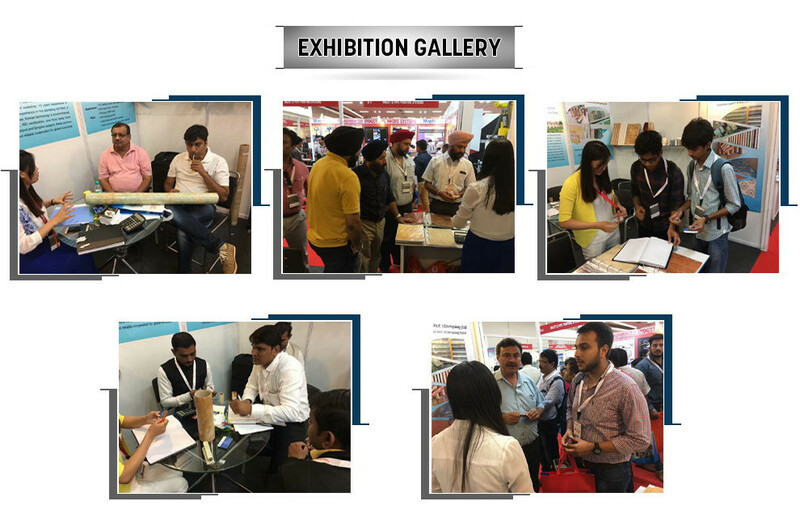 A:We are manufacturer with export license. Q3. What’s your MOQ (minimum order quantity)? A:We accept MOQ as 2000m. 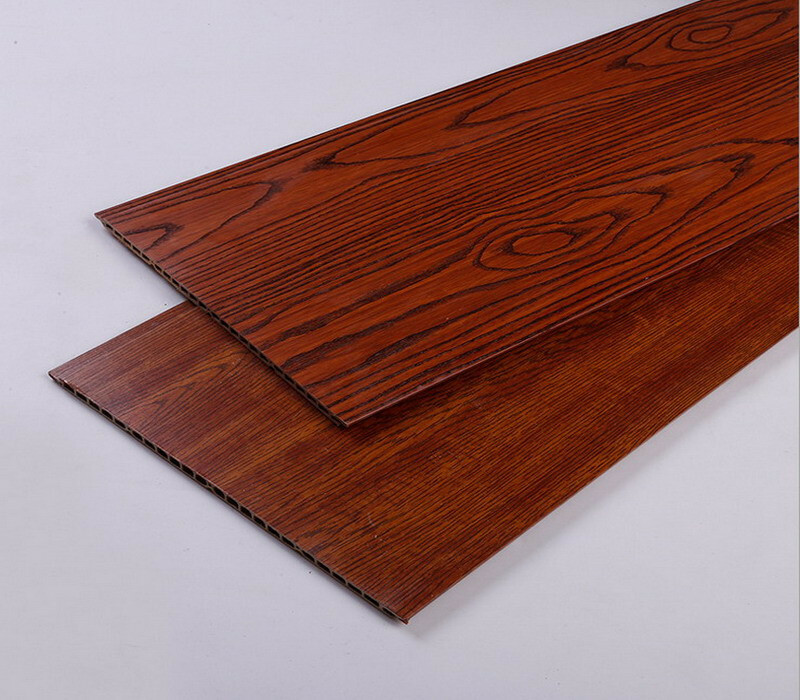 For example, 640mm wide film needs MOQ as 1280 square meters. 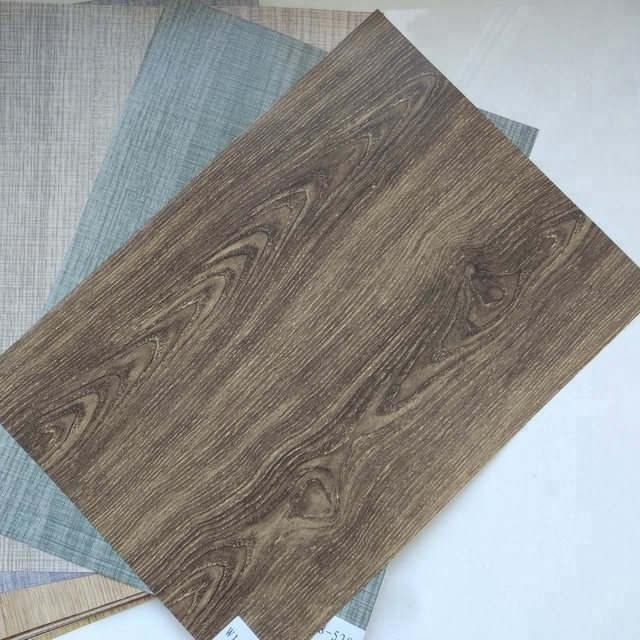 1280mm wide film needs MOQ as 2560 square meters. Q4: What is your terms of payment ? A:Payment<=1000USD, 100% in advance. Payment>=1000USD, 30% T/T in advance, balance shall be paid before shipment. Q5. How long is your delivery time? A:Normally 7-10 days after deposit received. 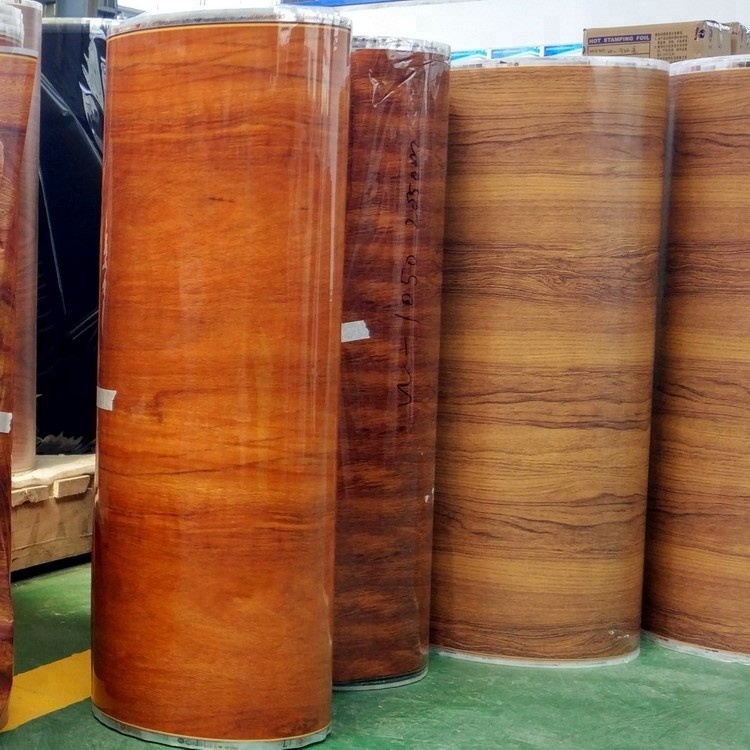 A:Our standard film width is 640mm and 1280mm, but we accept customized width as wide as 1350mm, welcome to contact with us for other required sizes. 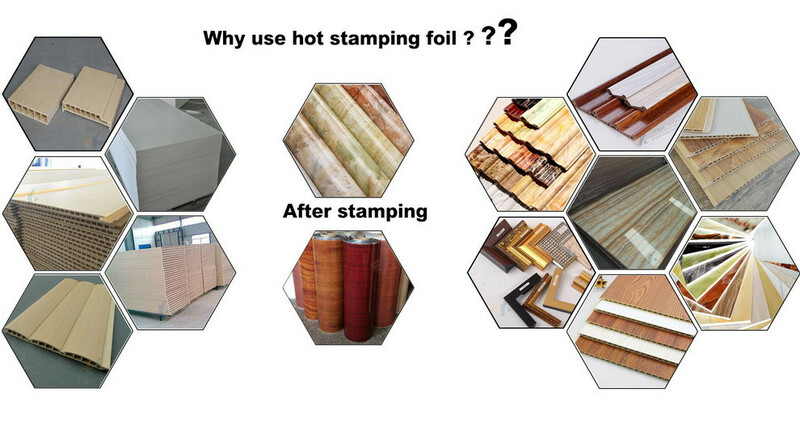 A:Hot stamping temperature range is normally considered as 140 to 180 Celsius degrees, once the best temperature is set, it should be kept constantly, the temperature difference is kept within + 2℃. Hot stamping pressure is generally 6 - 4 kg/cm2. 1. To handle gently, to put straight, upright, not horizontally during transport of our products. 2. Protect from pressure, dampness, heating, and sunshine, storage temperature is 0-25℃. 3. 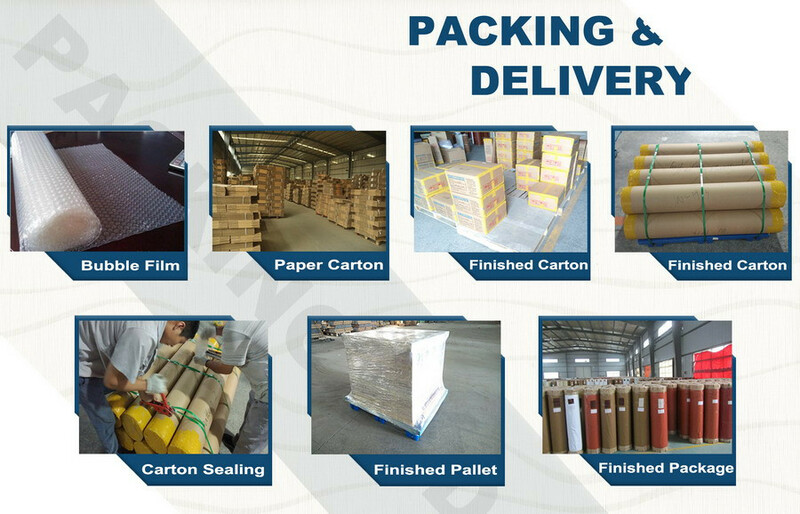 Do regular testing for color and adhesion before use, if any problem found, stop use and to inform the manufacturer for handling negotiation. 4. Storage period: recommended storage cycle not more than 12 months. 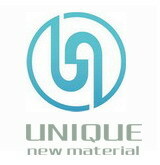 Qingdao Unique New Material Co., Ltd.